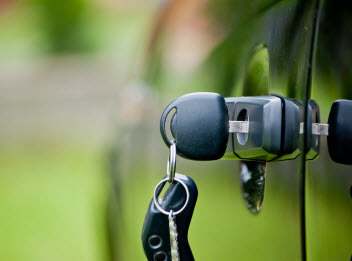 If you find yourself in the predicament of being locked out of your car, require a new key made or a new lock installed in the greater Los Angeles, CA Area you need the services of a local locksmith you can trust. 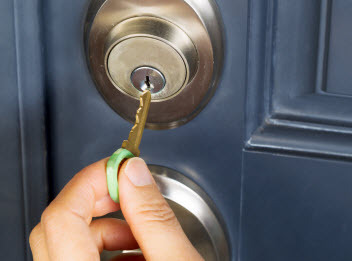 Safe Lock & Key has been serving homes and business in the greater Southern California area including Los Angeles, Pasadena, Santa Monica and Burbank since 2008. 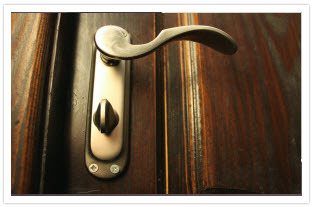 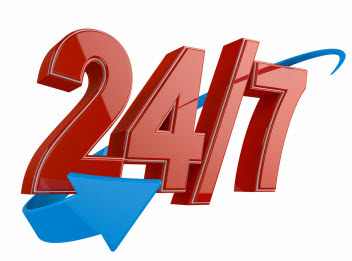 Our reputation for quality service by our highly skilled and trained locksmiths precedes us.